LGBTQ leaders are calling for a boycott of Alaska Airlines. LGBT leaders across North America are speaking out against Alaska Airlines following discrimination against a gay couple on a flight from New York City to Los Angeles this past Sunday. According to reports, the couple was instructed to move from their seats to a lower-class seating area or be removed from the flight, in order for a heterosexual couple to be seated together. New York LGBT Network President/CEO David Kilmnick is calling for a boycott of the airline until the incident is thoroughly investigated, the flight crew responsible is disciplined, and until the staff and administration of Alaska Airlines complete LGBT cultural sensitivity training. 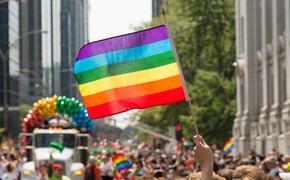 Kilmnick has offered the LGBT Network’s training services to Alaska Airlines for free. According to recent statistics, LGBT Americans are among the most targeted by hate crimes and continue to be among the most discriminated against. Approximately 20-25 per cent of LGBT Americans will be the victims of a hate crime during their lifetime. Fifteen per cent of people identifying as LGBT report discrimination as the biggest issue they face in society, leading to physical violence and verbal harassment. Almost seven in ten individuals identifying as LGBT believe discrimination somewhat affected their psychological wellbeing. “Incidents like the most recent one on Alaska Airlines clearly demonstrate that our work is needed more than ever. 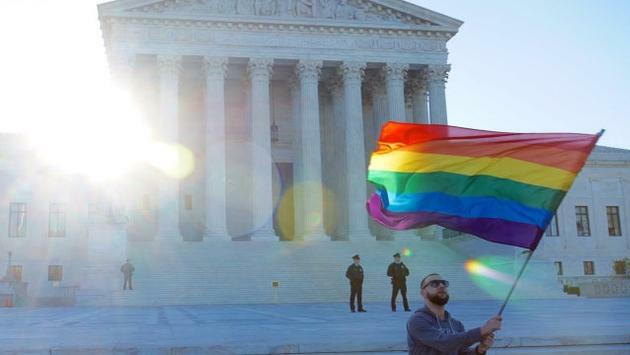 We cannot rest for one second and need to be vigilant so that every single LGBT person is safe and treated with fairness and the dignity they deserve” said Kilmnick. The Los Angeles Times reports that an Alaska Airlines spokeswoman said the airline has apologized for the incident and offered to fly the couple from New York to Los Angeles. “We take full responsibility,” said spokeswoman Bobbie Egan. Kilmnick, however, said the apology “doesn’t cut the mustard,” adding that his group would like to see the flight crew that was involved be disciplined, perhaps suspended or directed to attend mandatory training. “This incident indicates there needs to be some sweeping institutional change,” he said.